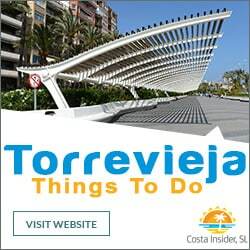 Torrevieja holiday rentals offer visitors a wide choice of accommodation options. 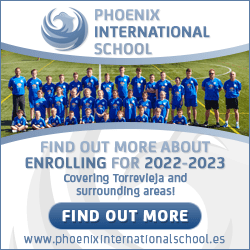 Regular visitors may have noticed there’s only about a dozen hotels in Torrevieja. 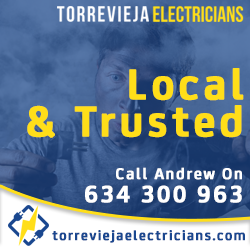 The reason for this is anyone’s guess, but compared to Alicante or Benidorm the number of hotels in Torrevieja is very lacking. 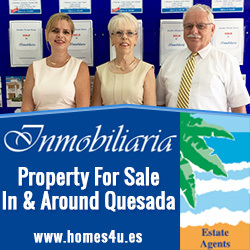 Due to this most visitors choose Torrevieja holiday rentals. These can be found through letting or estate agents. Alternately, savings can be made by renting privately. A great way to find private holiday lets are the local Facebook and other social media groups. The majority of holidaymakers to the city choose to stay in apartments, the closer to the beach the better. However, these can come at a premium and during peak summer season may be difficult to find. 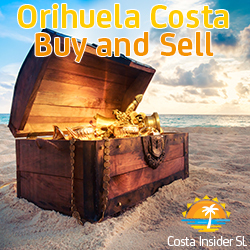 It’s always worth comparing prices front line or a block from the beach to properties a few minutes walk or drive away. It’s quite surprising how much of a saving you can make on a comparable property that requires a 15 to 20 minute walk to the beach. Other properties you will find offered for holiday rental include townhouses, bungalows and villas. The majority of these are located in the outer-lying residential areas. Properties that form part of a gated community usually offer a selection of leisure facilities. These can include swimming pools, tennis courts, parks, playgrounds, and at times clubhouses or little libraries. All Torrevieja holiday rentals should come fully equipped. This should include all furnishings, fully equipped kitchens, and usually bed linen and bath towels. All letting and estate agents charge a commission fee on holiday rentals. This may be worked into the total cost or itemised separately. There are several benefits to using the service of an agent. They usually have a good selection of properties on their books. It is up to them to check all properties actually offer what the owner says they do. They are usually also on hand to meet and greet customers and hand over the keys, as well as assist should any problems arise. Private rentals directly from the owner usually work out cheaper as you’re avoiding an agent’s commission fee. However, you should be very thorough with your dealings and questions when renting privately. Ask whether the owner lives locally. If not they should have a key-holder or friend to meet you and check everything in the property is in order. Said person should also be on hand should any problems arise during your stay. Finally, if the property is in a community with shared leisure facilities, make sure the owner has paid the annual community fees. 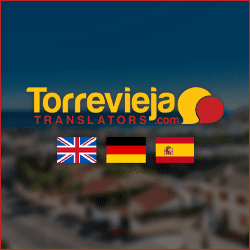 Torrevieja has no resorts in the city, resorts near Torrevieja are close by, we have listed them with area and distance in brackets.